Greece's economy has struggled a lot in recent years, but it has a long, rich history to draw on to help solve its problems. 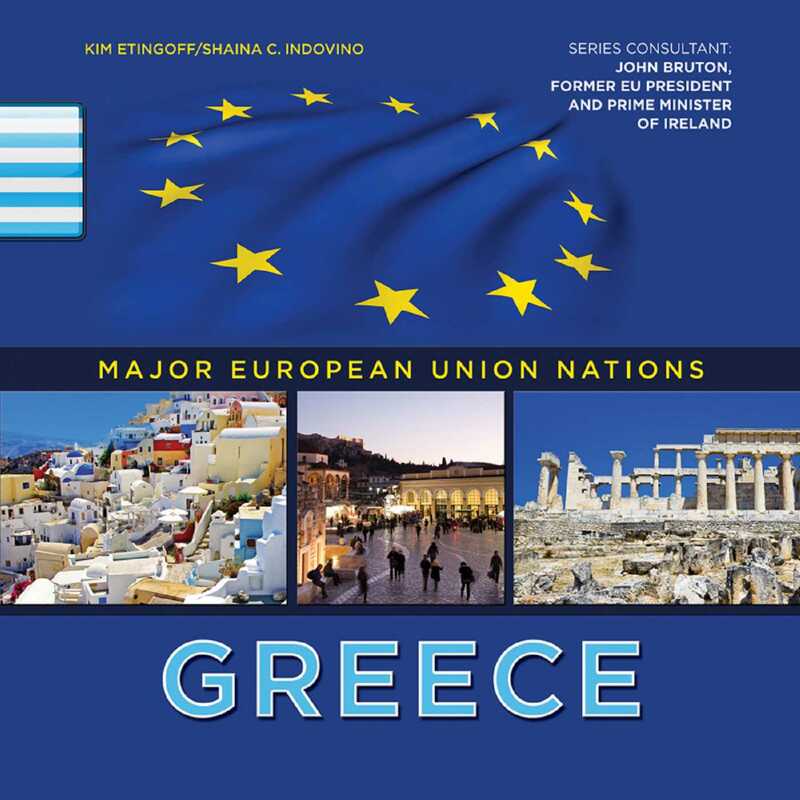 Greece is known as the birthplace of democracy and the Olympics, among many other things. It has been a member of the EU since 1981. Today, the EU and Greece are working together to help solve this country's serious economic problems. Discover more about this exciting, modern nation!